I love a good thriller — particularly one that conveys a believable sense of time and place. In "The Polished Menace of Eric Ambler," Shmuel Ben-Gad comments on an author I read years ago. I believe I read everything he wrote. I think it may be time I revisited his books. 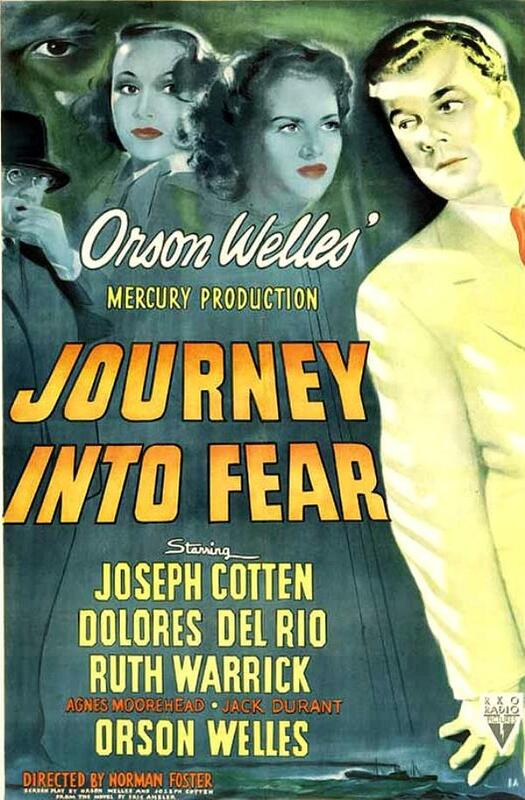 Orson Welles made a film of Journey Into Fear starring Joseph Cotton which is, unfortunately, not available on DVD in the United States.